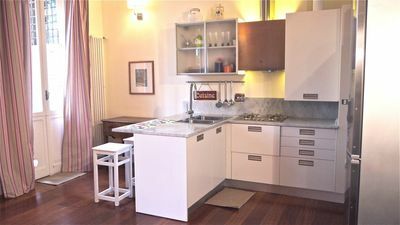 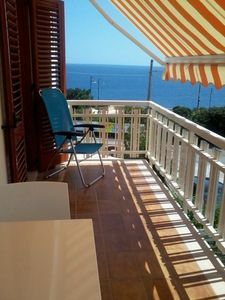 Located in the heart of Ortigia Island mini apartment ideal for those who want to spend a wonderful holiday in Siracusa. 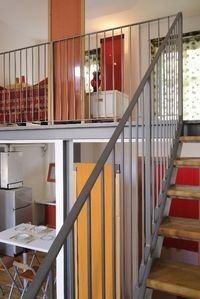 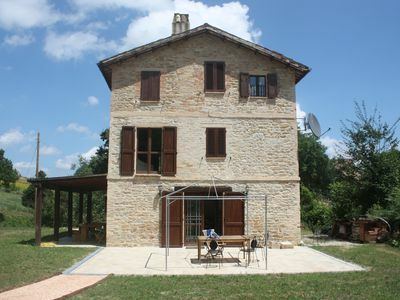 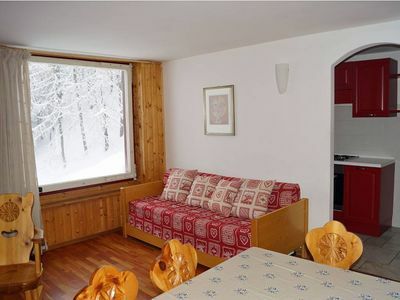 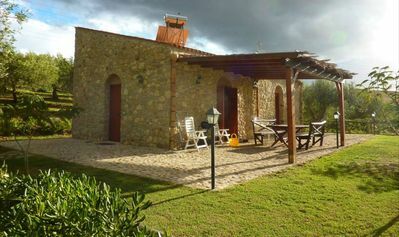 The house is equipped with all the comforts, and has been completely restored in 2012. 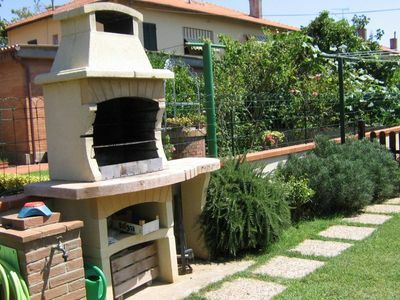 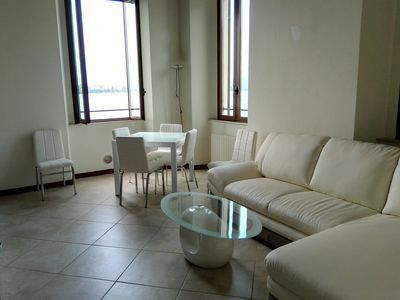 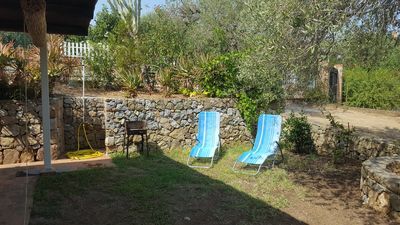 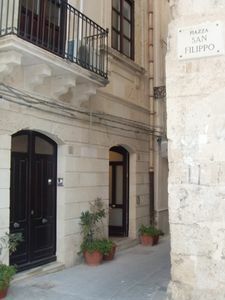 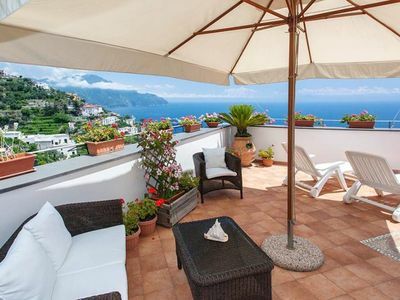 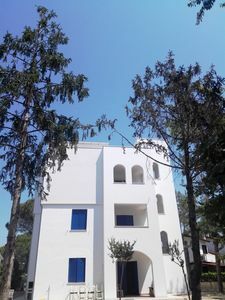 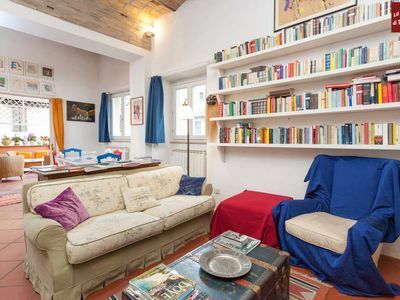 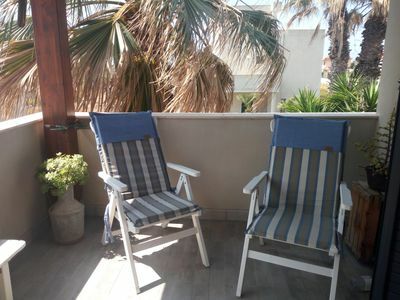 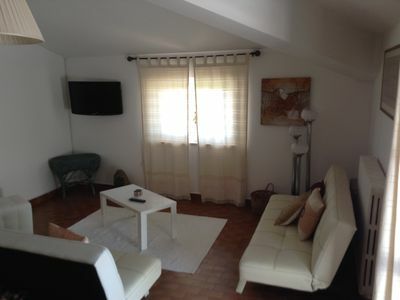 Close to Duomo di Siracusa, and 100 meters from the sea. 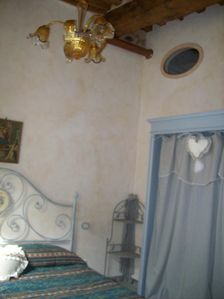 It offers delightful walks immersed in baroque art, between Greek architecture and city culture. 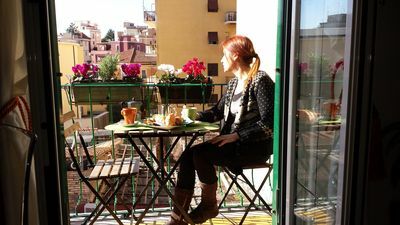 In the immediate vicinity there are Market, restaurants, pubs, nightclubs and everything else for a great stay. 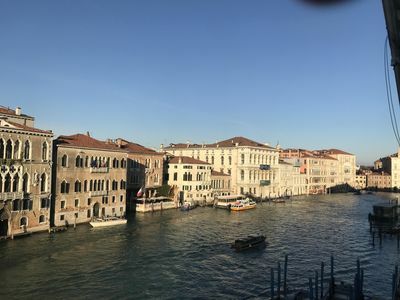 Attractions within walking distance are: Opera of the Sicilian Pupi, Municipal Theater, St. Philip's Church, Jewish Baths, Italic Fountain Fontana Aretusa etc. 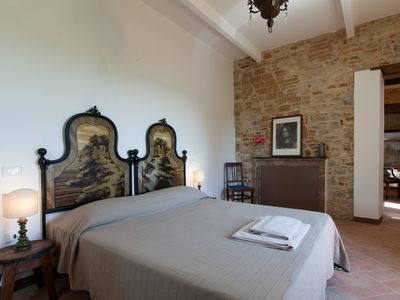 Overcoming the ancient Umbertino bridge you can reach the archaeological area with a passageway of about 20 minutes.